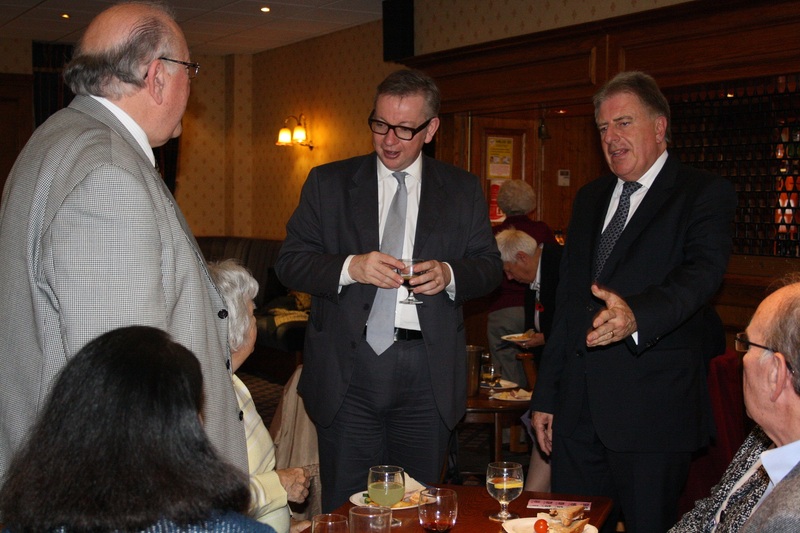 Among the other guests at the Lunch were the Mayor and Mayoress of Bexley, Cllr Brian Bishop and Cllr Christine Bishop, Bexley Council Leader, Cllr Teresa O’Neill, Bexleyheath BID Manager, Tony Garratt, Christchurch Vicar Rev Trevor Wyatt, and Deputy Lieutenant, Major David Hewer OBE. There were also many members of the British Legion and Veterans representatives, as well as community leaders present. The event was organised by the Club’s Secretary, Cdr Keith Manchanda OBE.